When you're standing atop one of the majestic mountains in Summit County, Colorado, you will be able to see breathtaking natural views for miles. There are many reasons why Summit County has become one of the most popular ski vacation destinations in the US, including the abundant natural beauty all around. Summit County is home to world-class ski resorts like Keystone, Copper Mountain, and Breckenridge, which attract skiers, snowboarders, and snow lovers alike year after year. So when you are planning your escape to this winter wonderland, simplify your vacation planning process by booking your accommodation through Vacatia. If you're traveling with a large group, whether it's your family or a group of friends, you should use Vacatia to help you sort through an impressive selection of Breckenridge three-bedroom condo rentals. 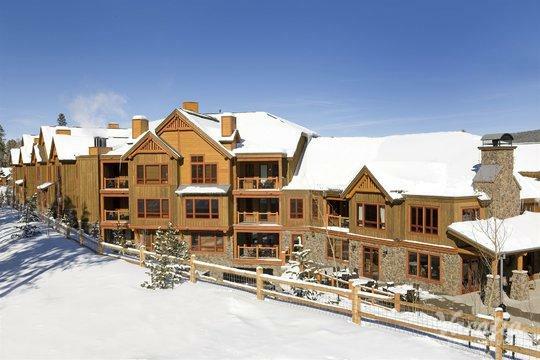 Vacatia strives to provide vacationers with quality vacation rentals at some of the most popular destinations across the globe, and Vacatia's attentive Guest Care team will assist you in finding the perfect vacation rental out of a selection of Copper Mountain three-bedroom condo rentals. When you work with Vacatia to plan your upcoming trip, you are sure to have an unforgettable vacation in these beautiful Colorado mountains. 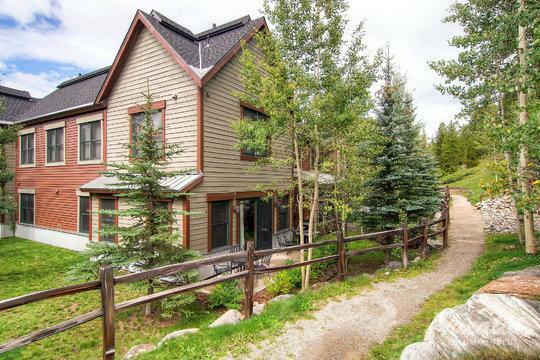 Escaping to the mountains of Summit County, Colorado is easy when you use Vacatia to book your vacation rentals. Instead of scouring the internet for hours upon hours looking for good lodging in resort towns like Breckenridge, Copper Mountain, and Keystone, you can let Vacatia take the reins and help simplify your trip planning process. Vacatia provides travelers with quality vacation rentals that offer ample living space, such as an extra living area and a fully equipped kitchen, as well as the desired hotel amenities that will make you feel like you're indulging in a luxury vacation. Staying in a Vacatia vacation rental during your stay in Summit County can greatly enhance the quality of your trip, as these spacious vacation rentals provide the comfort and convenience of a home. Using Vacatia to find your ideal vacation rental is especially helpful when you're planning a trip for a large group. Instead of booking multiple separate hotel rooms, you can work with Vacatia to book one of the premier Keystone three-bedroom condo rentals that will provide plenty of living space for your group. There are many reasons why Summit County is considered "Colorado's playground," including the fact that the area is home to some of the best skiing in the entire country. 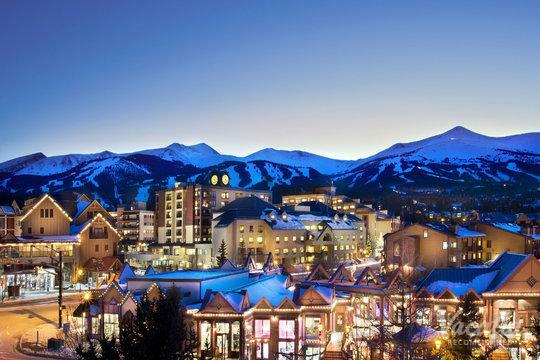 During the winter months, skiers and snowboarders flock to ski resorts like Breckenridge, Copper Mountain, and Keystone. The summer months also attract plenty of nature lovers and outdoors enthusiasts to Summit County, as well, as there are countless outdoor activities to partake in year-round. No matter which season you plan to travel to Summit County, you should work with Vacatia to find the best possible vacation rental for your group. When you book your accommodation with Vacatia, you can ensure that your mountain lodging will be one of the highlights of your trip.